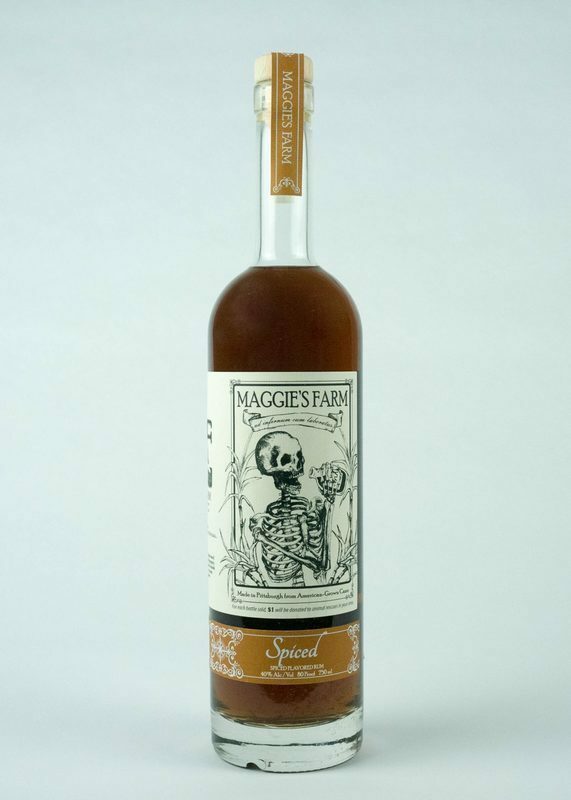 Have you found an online vendor selling Allegheny distilling Maggie's Farm Spiced Rum? A fruity nose with Chirstmas spices, like an orange with cloves. It tastes of appricot and clove, and leaves behind the citrus notes. A hint of sweetness, but not the syrupy sweetness you get from most spiced rums.